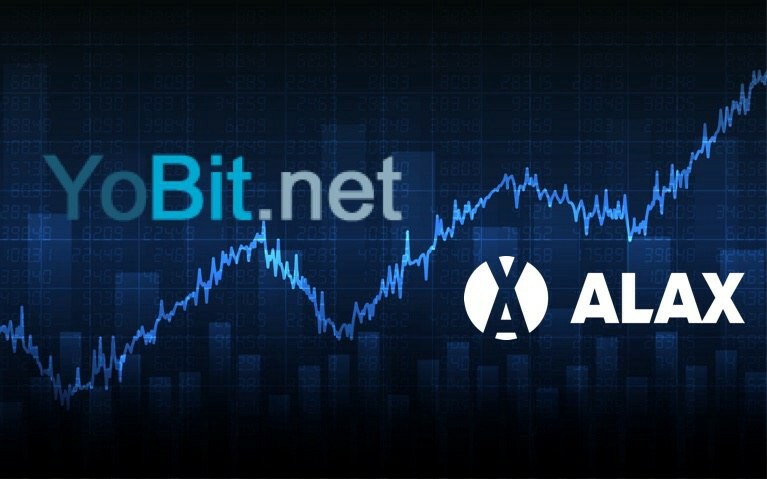 Good news everyone! 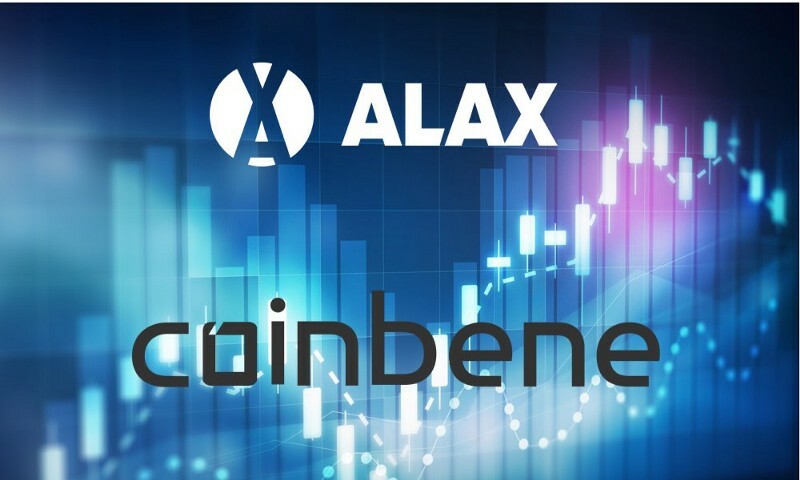 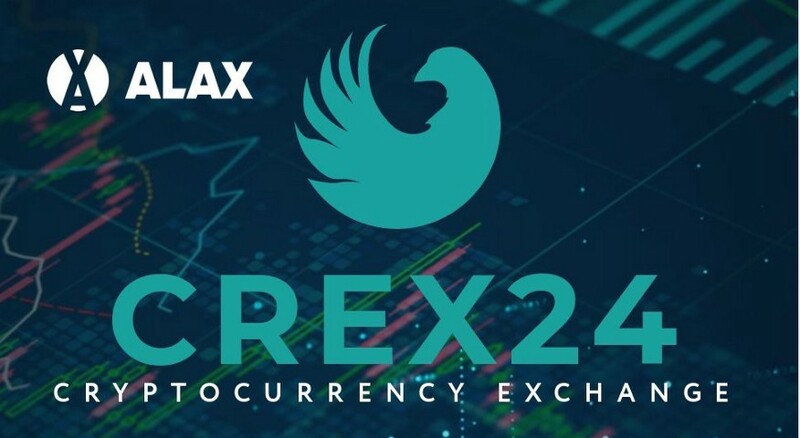 After QRYPTOS, another cryptocurrency exchange is going to list our ALX tokens! 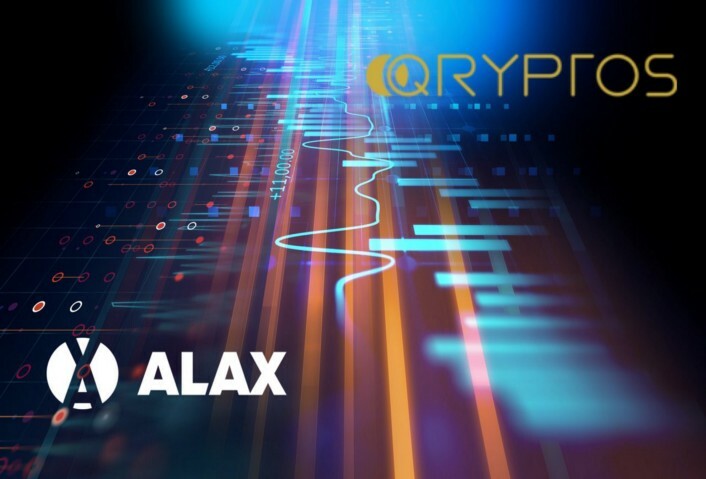 ALAX is going to be listed on QRYPTOS Exchange!